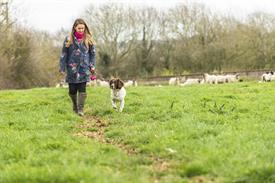 With spring in the air, it’s a great time to get some fresh air and exercise with your four legged friend. 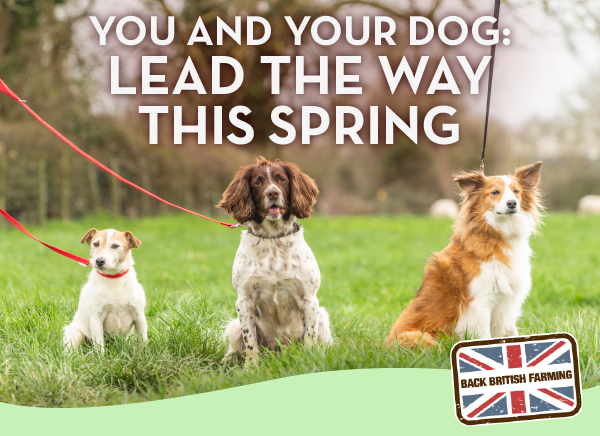 Together with the Kennel Club we’ve got some tips on how you can lead the way and be a responsible dog owner while taking in the beautiful British countryside this spring. 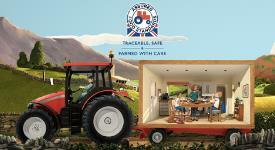 By looking out for the Red Tractor logo when shopping you can be sure that the food you buy is safe, traceable and produced to world leading standards. It's an easy way to buy British food and drink that you can trust. Keep your eyes peeled for TV adverts from Red Tractor and Aldi which are a great reminder to us to look out for quality, British food when we shop. 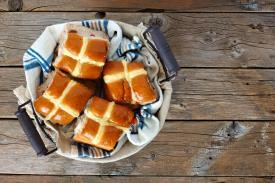 It wouldn't be Easter without tucking into a sticky, warm hot cross bun. They're a perfect treat toasted for breakfast or with a cup of tea for your elevenses. If you're baking for Easter, don't forget to look out for the Red Tractor logo and Silver Spoon sugar to ensure that you are buying quality British ingredients. The results of the Big Farmland Bird Count were unveiled, recording over 140 species. Encouragingly, a total of 30 red-listed species were recorded, with 5 appearing in the most-commonly seen species list. These included fieldfares, starlings, house sparrows, yellowhammers and song thrushes. 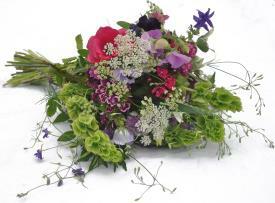 British farmers don't just produce our food, they grow plants and flowers too. In fact, the British ornamental sector is worth £750 million to the UK economy and employs over 15,000 people. You can show your support by buying British flowers - we've even got a handy guide to help with what's in season and when. We're giving you the opportunity to win a British Easter bouquet, but you'll have to be quick - entries close on Tuesday 16 April at 1pm.